We are consultants for the hospitality industry . 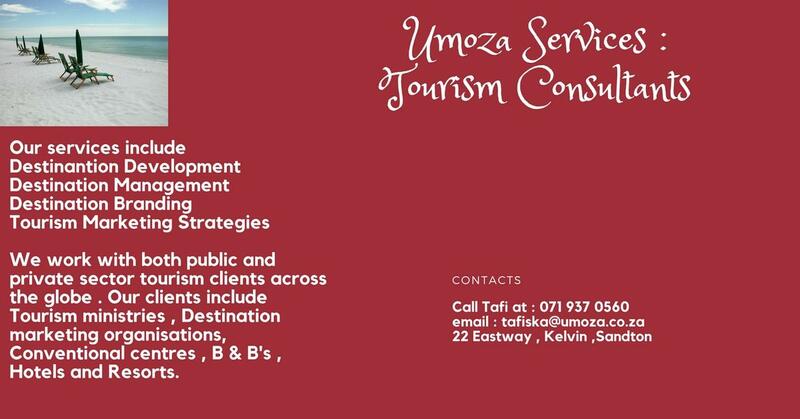 We will help you increase profits for your B&B , Wedding venue , restaurant , lodge , hotel and any tourism related set up . Call us for an appointment that will change your business for good forever .